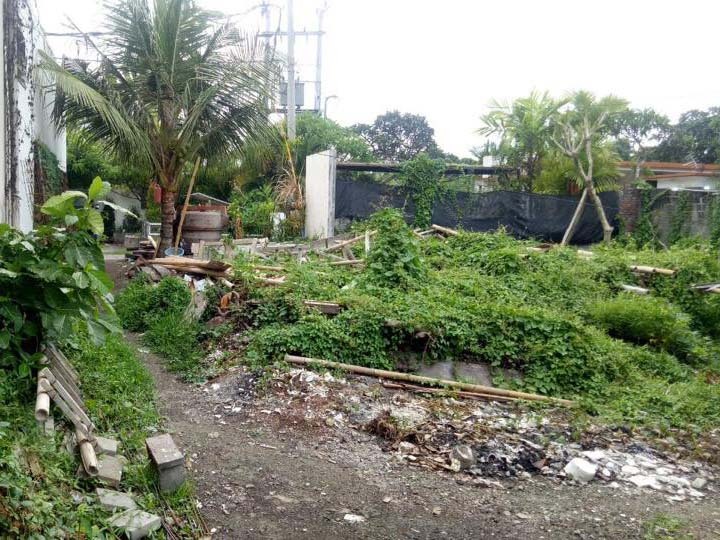 Land For Sale In Kerobokan. Land Size: 400 sqm, Price: 2.3 Billion IDR per 100sqm. Only 5 minutes away from peti-tenget beach, and 7 minutes drive from the bustling area of Seminyak. Ready to build. . .
Land Size: 1.000 sqm, Price: 1,3 Billion IDR per 100sqm. 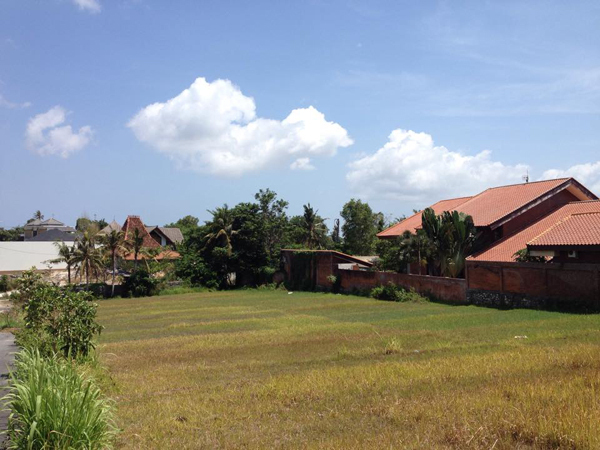 The nice land is located on one of rapidly growing areas in Bali, Umalas, surrounded by expatriate villas and local house . 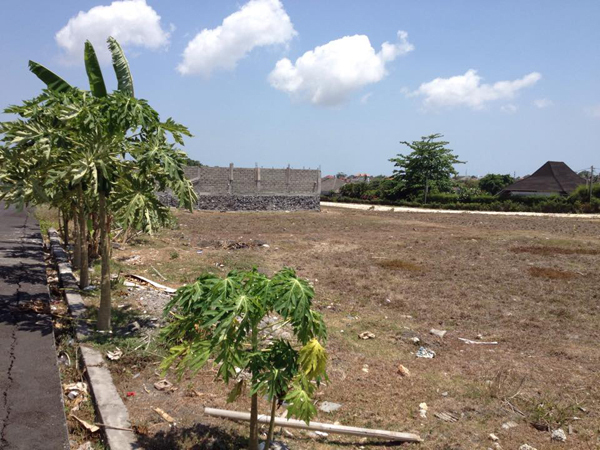 . .
Land Size: 3.000 sqm, Price: 950 Million IDR per 100sqm.